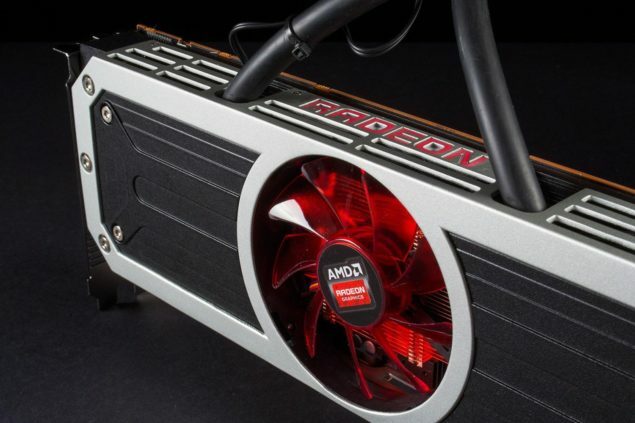 AMD has released a new beta driver which offers performance improvements for The Witcher 3: Wild Hunt and Project CARS. According to the changelog the driver adds a Crossfire profile for The Witcher 3 while offering up to 10% performance increase on single GPU Radeon R9 and R7 series, as well as up to 17% performance increase on multi-GPU Radeon R9 and R7 Series setups. The new Beta driver can be downloaded here. AMD Catalyst 15.5 Beta driver Release Notes can be viewed below. 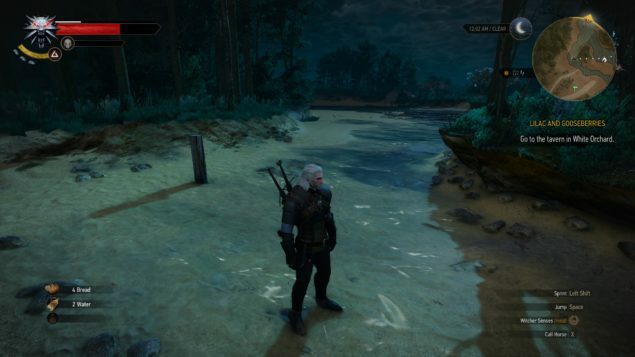 The Witcher 3 – Wild Hunt: Crossfire users may experience poor performance or random flickering. As a workaround we suggest disabling Anti-Aliasing from the game’s video – post processing settings. If the issues persist further, we suggest disabling Crossfire while we continue to work with CD Projekt Red to resolve this issue. Project CARS: Corruption may be observed if Anti-Aliasing is set to DS2M. As a workaround we suggest using a different Anti-Aliasing setting. Further to installing Catalyst 15.5 Beta, there are additional manual steps AMD Radeon customers can take to improve the performance of The Witcher 3: Wild Hunt. Please refer to the following KB support page in order to ensure you get the best possible experience in The Witcher 3.